Visit The Kitchen Studio at Pine Street for complete design services and cabinetry solutions for your kitchen, bath, and home. 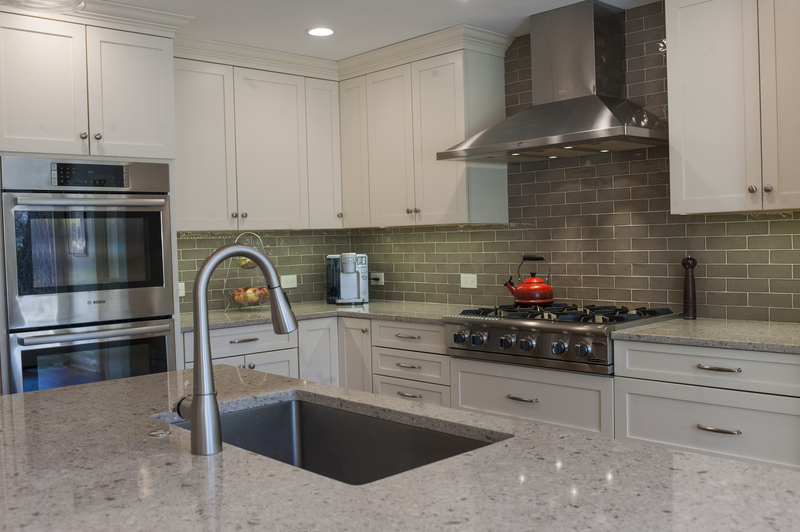 With more than 20 years of experience remodeling kitchens and baths, we bring creativity, craftsmanship, and the highest level of customer service to each project. Our West Chester showroom offers products from the finest manufacturers, and we will work with you through design and product selections to the creation of your new kitchen or bath.